A company’s social media presence is arguably one of the most important factors in presenting their public image. Prospective clients and customers often turn first to a company’s social media profiles to get more information and get a sense of who the company is. 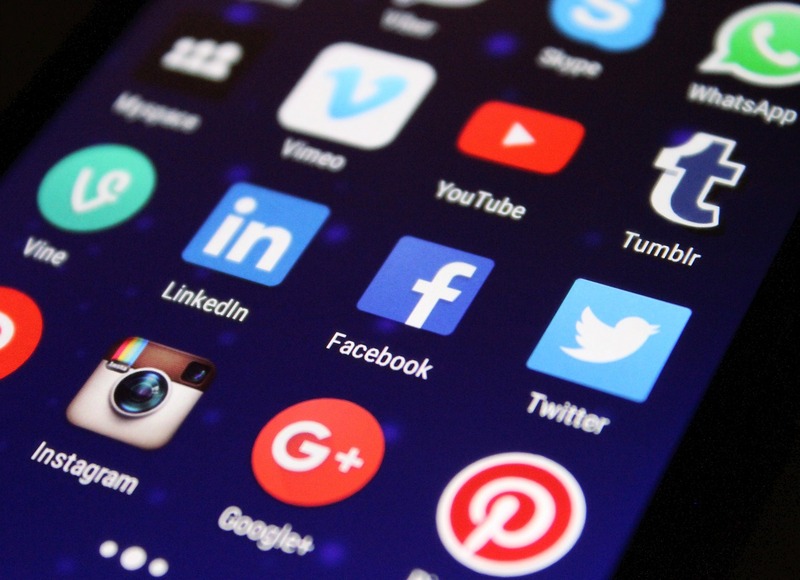 According to Social Media Examiner, 63% of consumers who search for businesses online are more likely to become consumers of brands with an established social media presence. So why do companies still undervalue social media? Many times, the task is given interns and/or is not afforded a significant budget. In the digital age, this can be highly damaging to the brand. Being the most publicly accessible communication points of your brand, social media must be a priority. Though its easy to assume young interns know the ins-and-outs of social media, the overall strategic goals of the organization need to be infused into all social media posts. You will want someone managing social media who deeply knows and understands company values and culture but who also is the right voice for interacting with your audience. Social media is your voice to those who do not know you yet. Consider your social media manager a spokesperson for the company who instills the organizations values how you would expect any company spokesperson to present your organization. The inability to contribute content in real time and participate with other accounts in the moment will stand out and make your organization seem robotic. If the company culture is humor and wit, use that in your social media when the time is right. Companies like Wendy’s and MoonPie interact with consumers on their social networks, and it draws attention to the brand. Understand the different platforms and their purpose. It’s key to composing the right social media posts to represent your organization. Different networks attract different audiences and perpetuate different forms of content. Make sure your content aligns with its goal for that specific network. Build the budget. Time and effort must go into social media posts so that they provide an authentic presence for the brand. Don’t let your strategy fall to the side because your budget doesn’t match your expectations and goals. Van Eperen’s team of seasoned professionals are crafting social media strategy to reach every generation. Give us a call to learn how we can up your social media game. Read next: Word-of-Mouth Has Been Weaponized. What’s Your Customer Experience Strategy?